It just goes to show – however much you think you know a place, there’s always something new to be discovered! 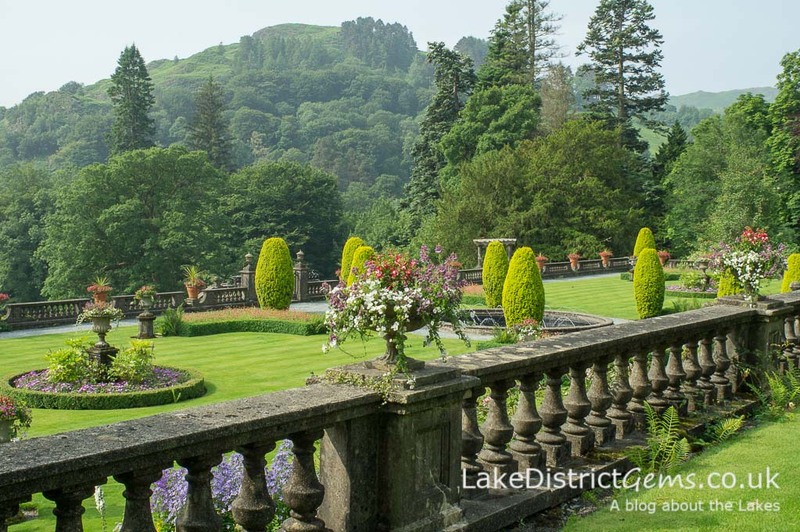 I’ve been visiting Rydal Hall in Rydal, near Grasmere, for several years now, and it’s a gem of a place that not everyone has come across. 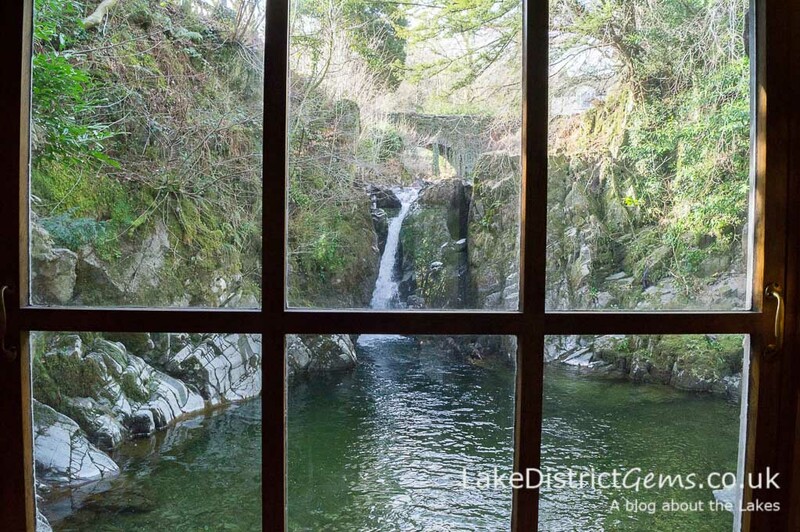 But what I didn’t realise until the beginning of this year is that tucked away within this hidden gem is an even greater hidden gem, namely The ‘Grot’, a fascinating historic feature which I will tell you about later in this post… what a find! 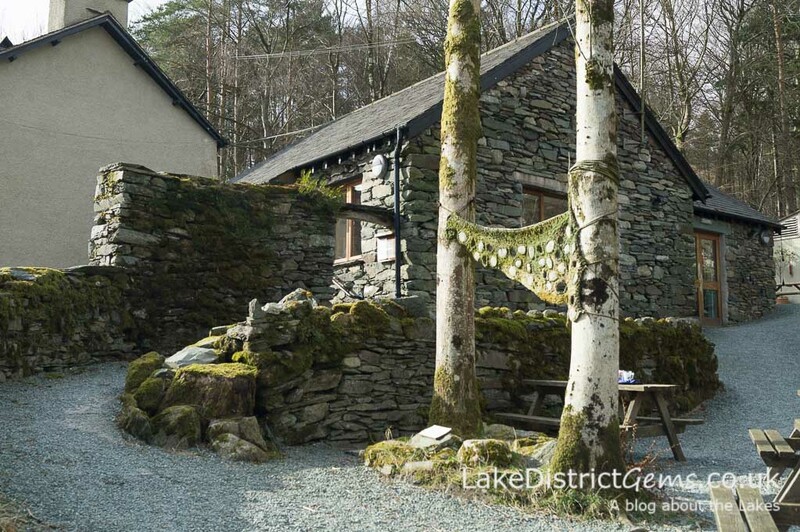 Rydal Hall itself, is a conference, retreat and holiday centre which belongs to and is run by the Diocese of Carlisle. 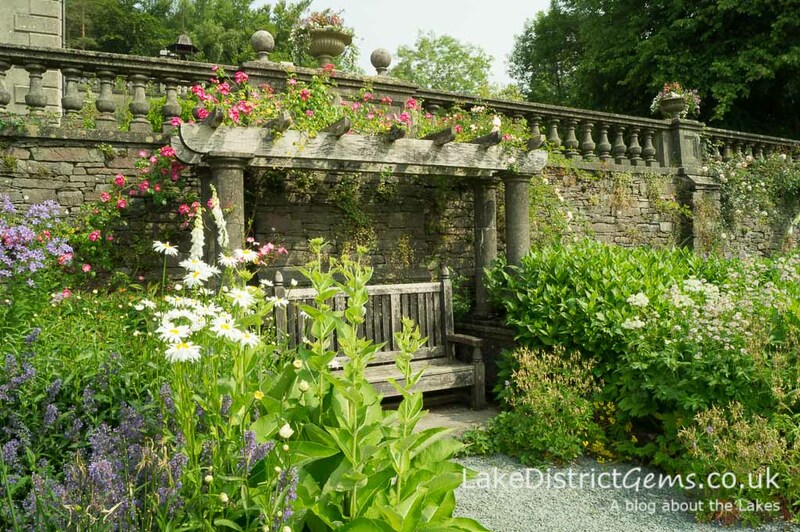 In addition, it welcomes the public to enjoy its gardens and grounds, as well as the Old School Room Tea Shop which is situated on the side of the river. 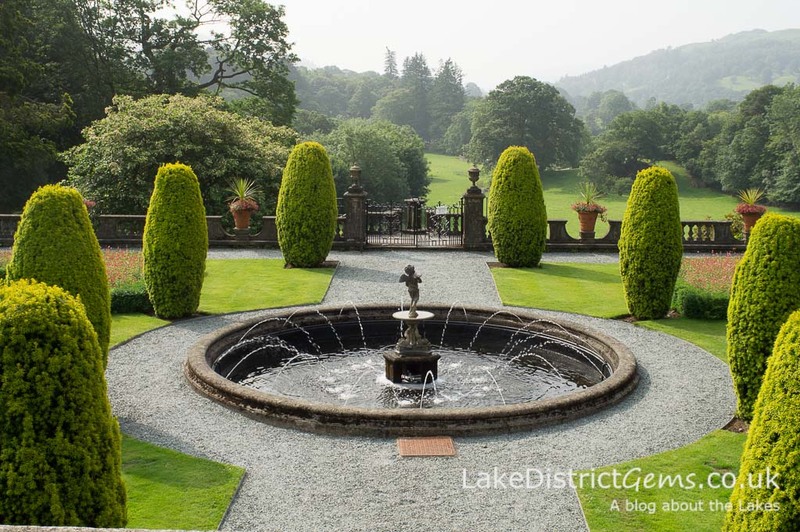 The formal Edwardian gardens at Rydal Hall are particularly special because they were designed by the famous landscape architect Thomas Mawson between 1909 and 1911. 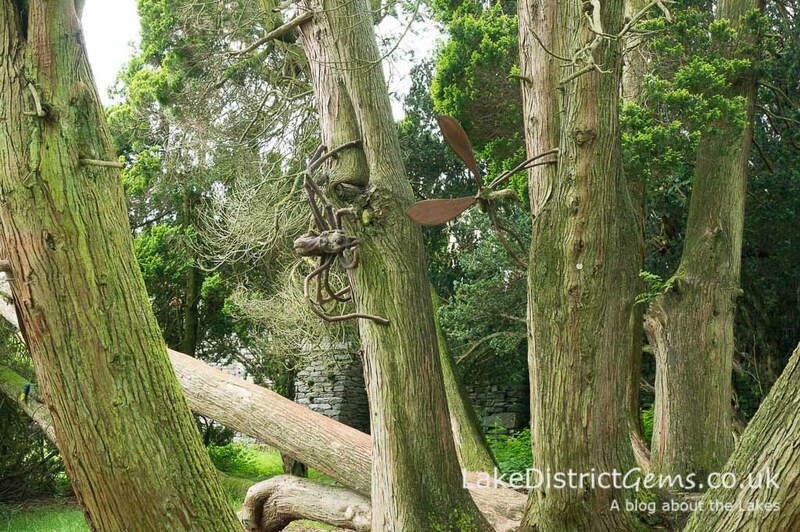 Mawson created many gardens locally, and this is now a great example of an ‘Arts and Crafts’ garden, which after a period of neglect underwent major restoration between 2005 and 2007. 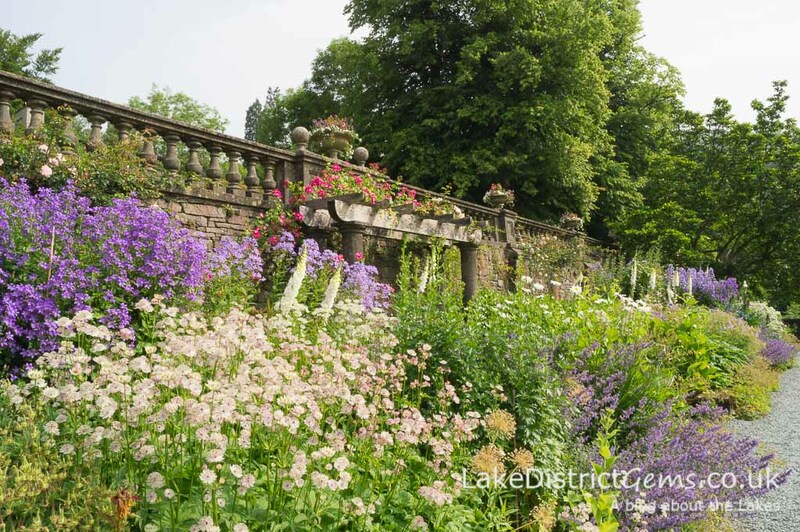 As you can see from these photos (taken in 2013, but I’m using them because I just loved this hazy summer morning), the formal garden is beautiful, and for many years I didn’t venture much further. 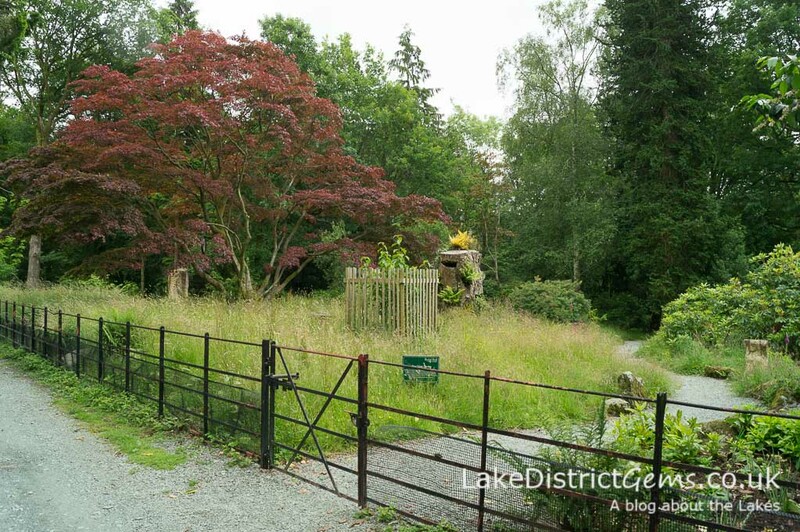 My mistake was not to visit the ‘Quiet’ Garden, which at first glance looks like a peaceful woodland walk, but has a few secrets up its sleeve to make it an essential part of your visit! Exit the gate at the bottom of the formal garden and you’ll come across this! 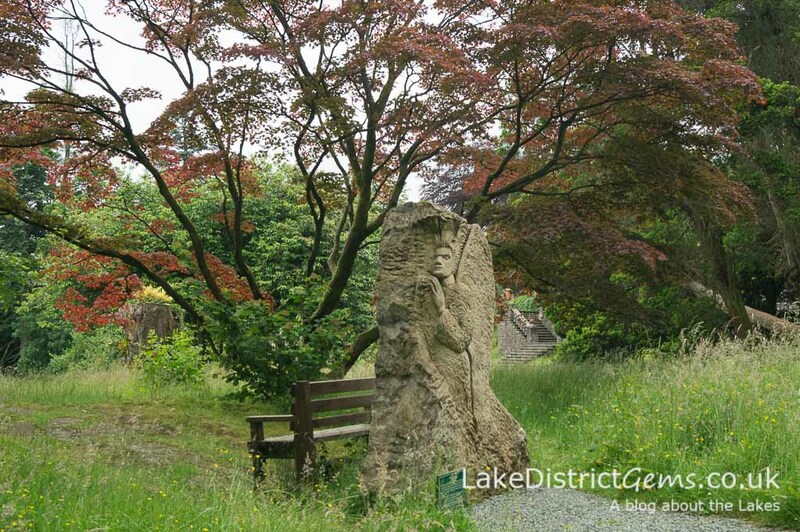 Rydal Hall also has a sculpture trail, and on your way round its grounds there are several fascinating pieces dotted about the pathways. 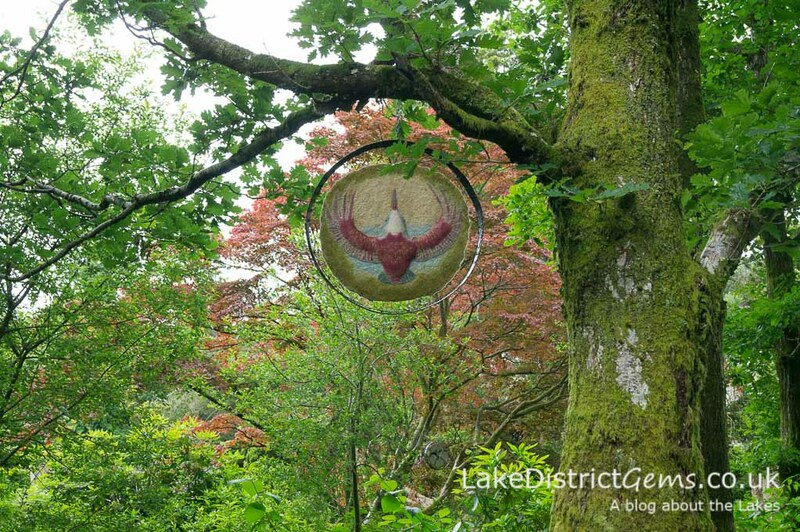 As far as Rydal Hall is aware, this is the ‘first permanent outdoor exhibition of textile sculpture in Britain’. Now to the best bit! 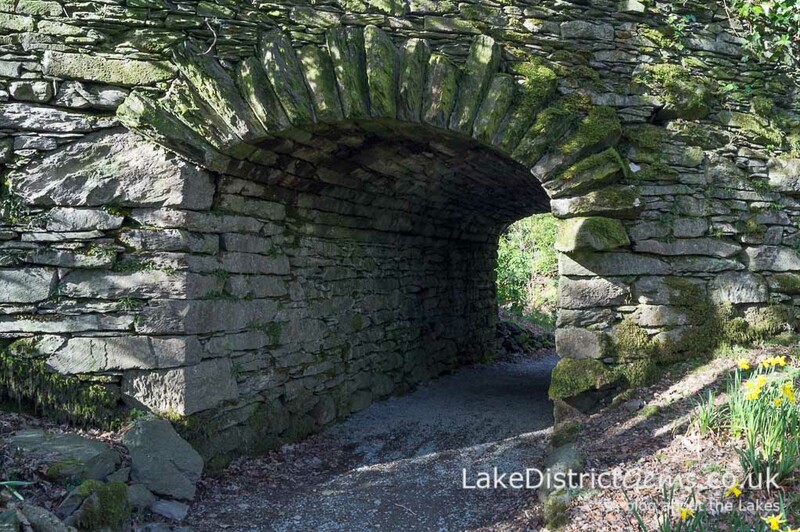 On walking through the Quiet Garden, you come across a stone pathway which leads you down to the riverside and through a stone tunnel built into the side of the stonework belonging to a bridge. 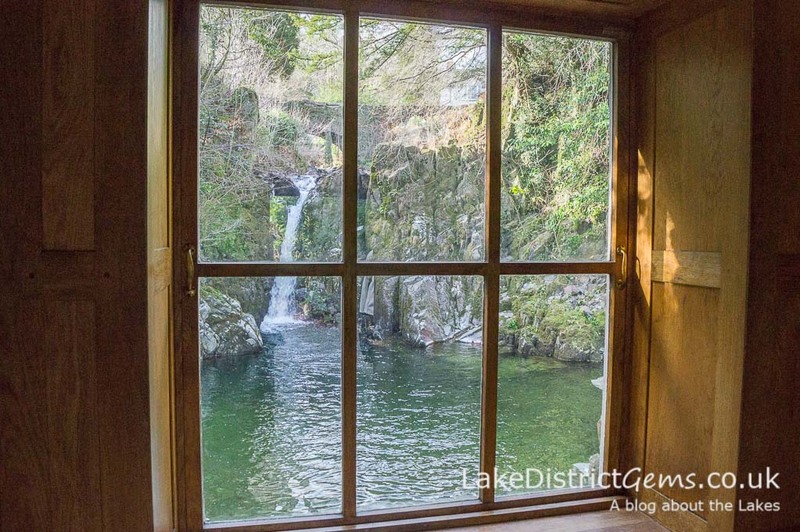 It’s here that you are led to the most unexpected find, a wonderful little stone building known as the ‘Grot’, which is actually a viewing station originally built in 1668 (yes, 1668!) 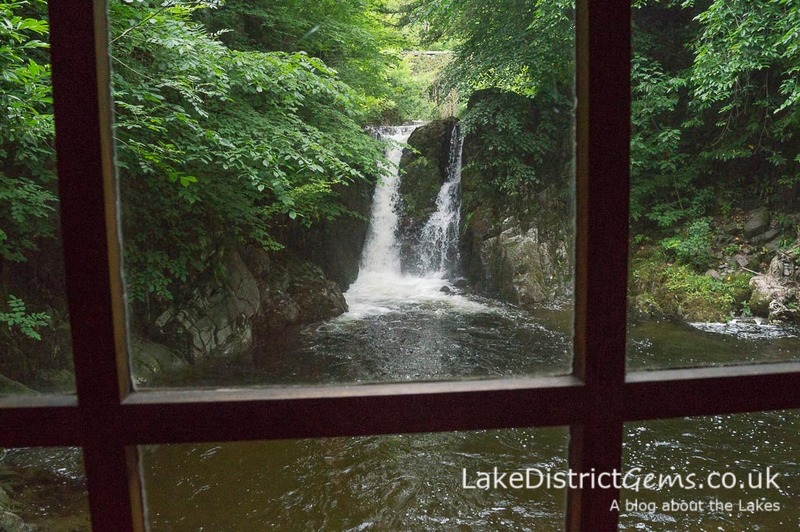 to perfectly frame the sight of the lower Rydal waterfalls for visiting tourists. A history of the Grot, inside the building itself, claims that this ‘is Britain’s earliest known purpose-built viewing station’. 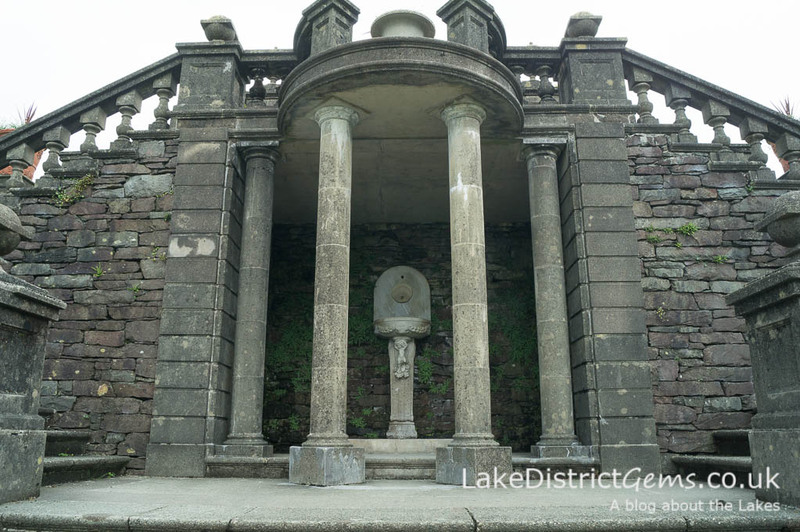 I’m fascinated by viewing stations, which were built for the very first tourists to the Lake District at a time when it was the ‘done thing’ to visit set places that had been pre-determined as the most aesthetically pleasing from which to admire the landscape (I’m hoping at some point to visit Claife Viewing Station, which was recently restored on the western shore of Windermere by the National Trust). John Constable is even known to have produced a drawing here. The beautiful interior panelling of the Grot. 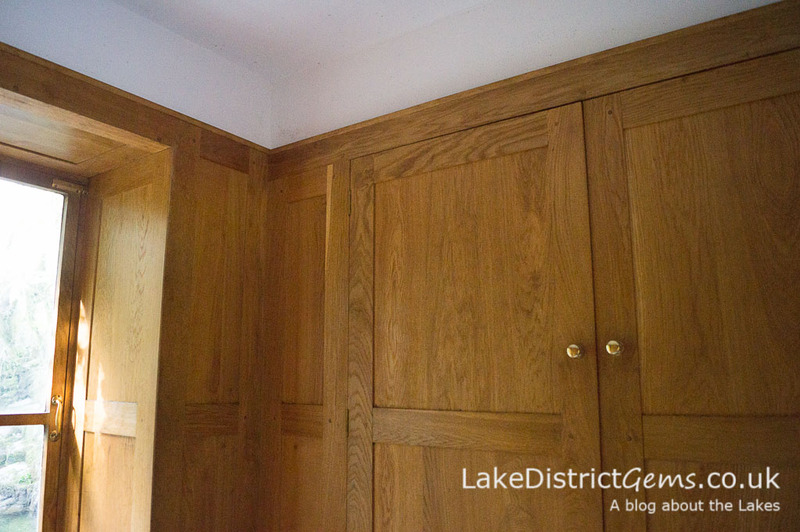 The building has been restored, but it did have panelling when it was built too. 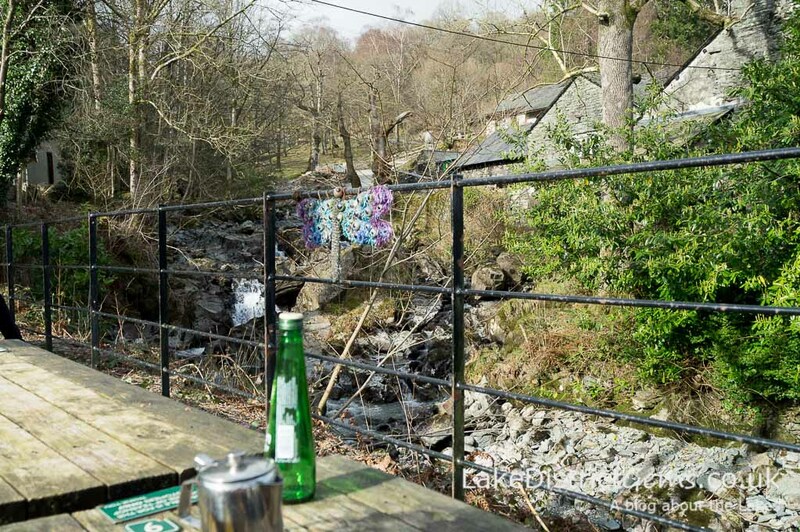 When you’ve finished marvelling at the Grot, you can head back through the Quiet Garden just in time for a cup of tea! 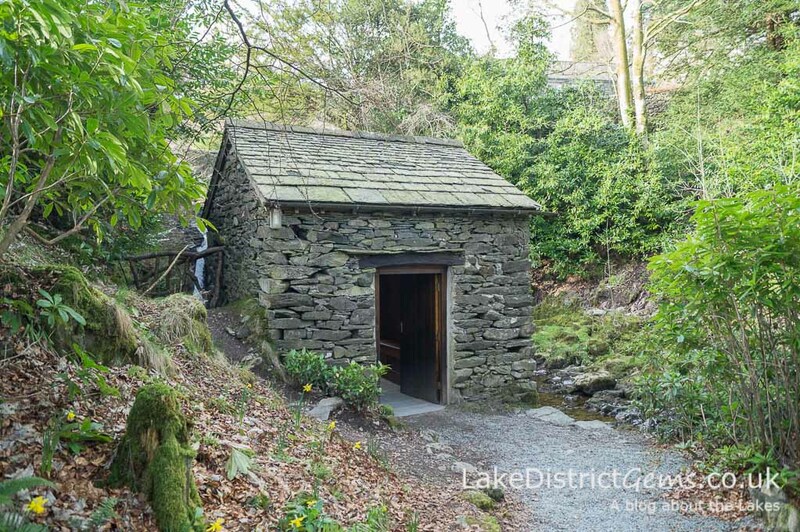 Another great thing about Rydal Hall (for walkers, anyway) is that it lies on the Ambleside to Grasmere coffin trail, meaning it is the perfect resting spot for a cuppa and a snack by the river. I’ve had tea and a sandwich here, and would definitely recommend it. 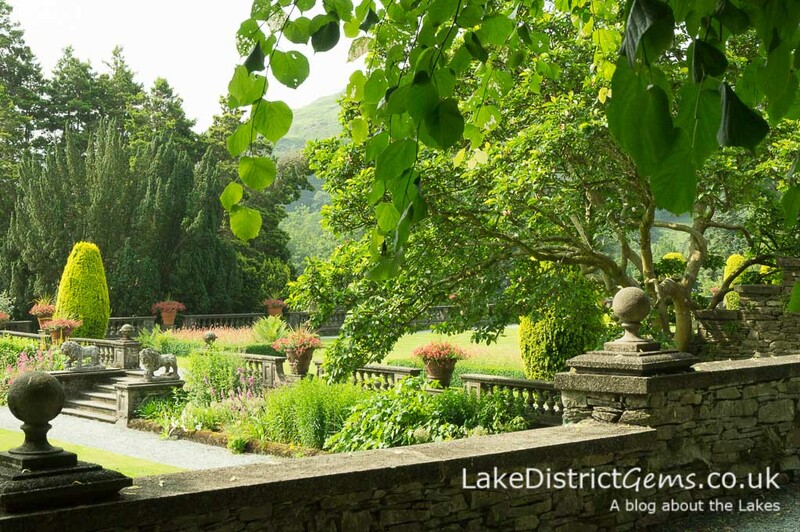 You can find more information about Rydal Hall’s historic gardens online. 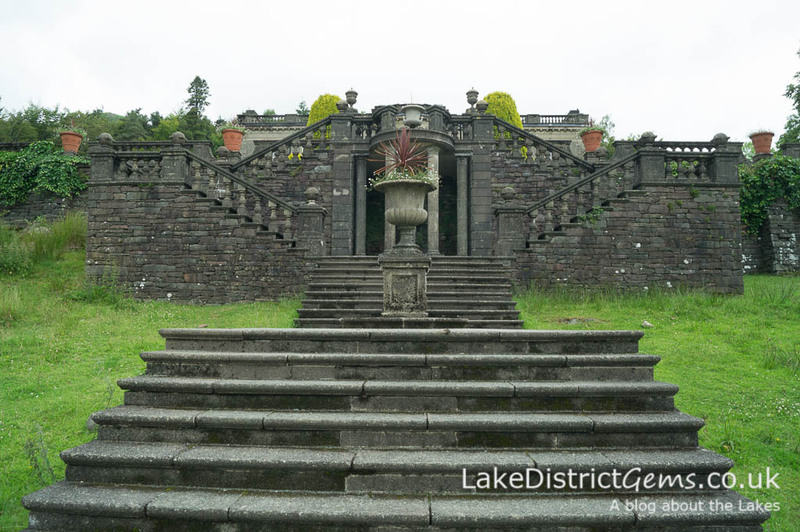 Entry to the grounds and gardens is free, with a suggested donation of £3. 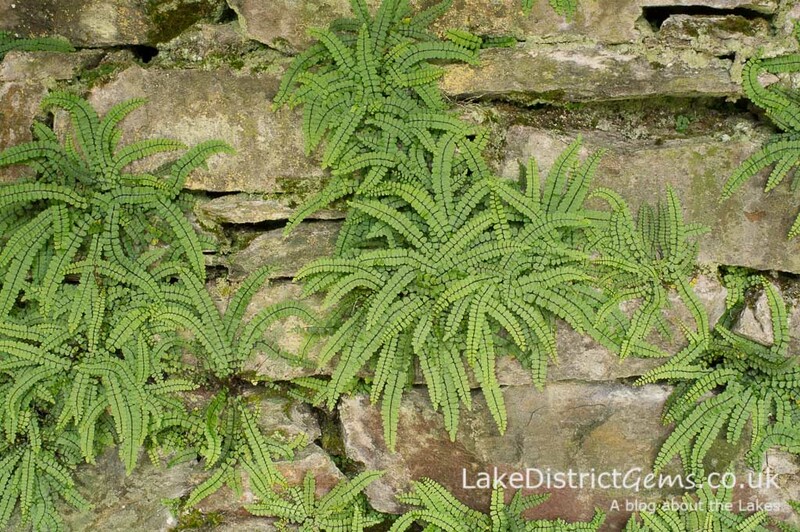 There are lots of great hidden features in the Lake District’s many fantastic gardens. Have you got a favourite? If so, let us know by leaving a comment below! 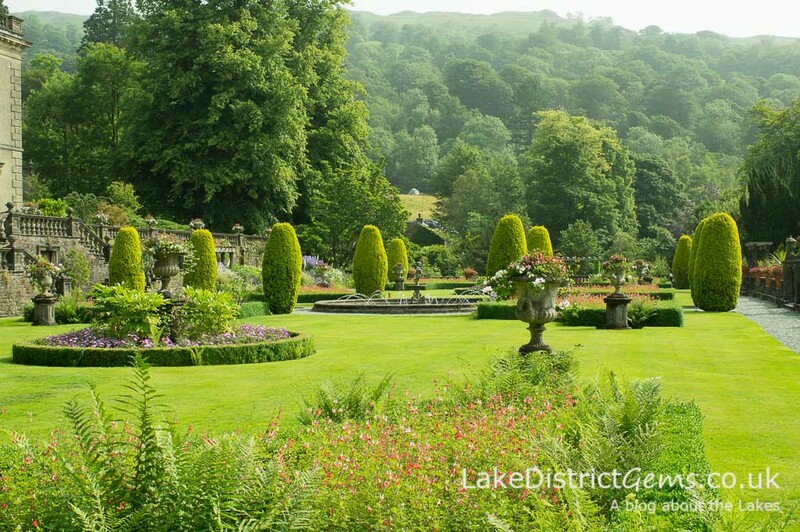 Thomas Mawson designed and created several gardens in the Lake District, including at Brockhole and the terraces at Blackwell, the Arts and Crafts house.